Europe: a centre of payments innovation, sweeping new rules and regulations. You’ll find challenger banks, disrupting FinTechs and payments convergence on the rise, as well as GDPR, PSD2, late payments directives and new security standards. 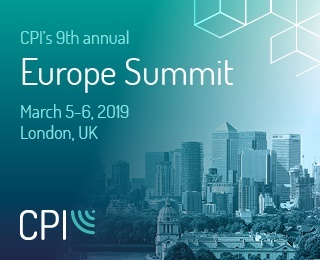 Navigate through this maze of new technologies, new rules and new business considerations with the guidance of your commercial cards and payments industry colleagues at CPI’s Europe Summit, now in its 9th year.